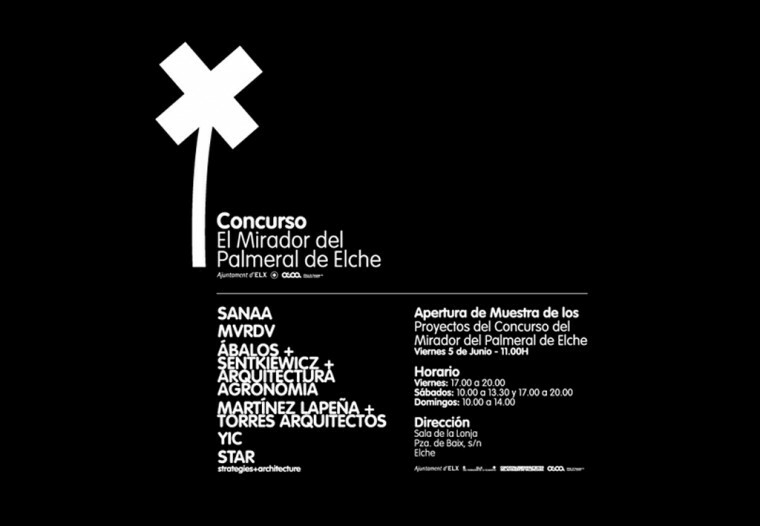 The exhibition of the six projects selected for the final of the competition Mirador del Palmeral was open to the public in La Lonja, Elche from June 5 until June 29. Afterwards, the exhibition travelled through different parts of the city. 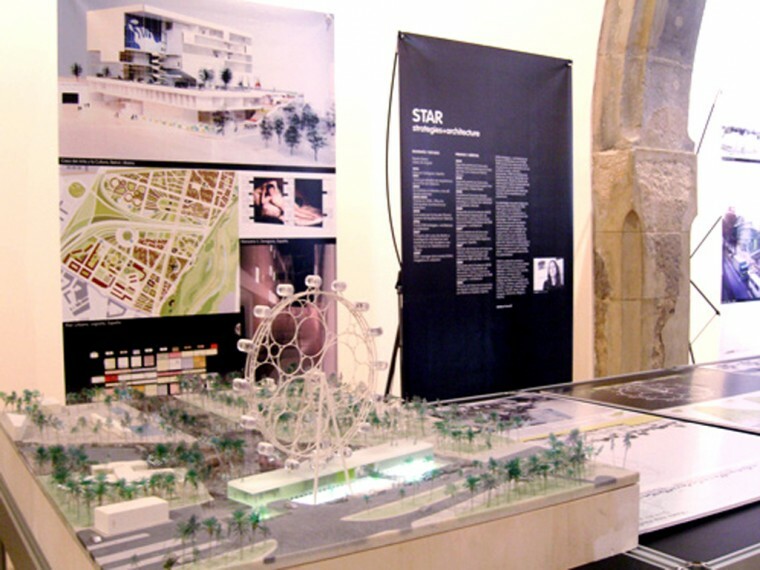 The finalist teams were: MVRDV, SANAA, Ábalos + Sentkiewicz, Torres& La Peña, YIC, and STAR.